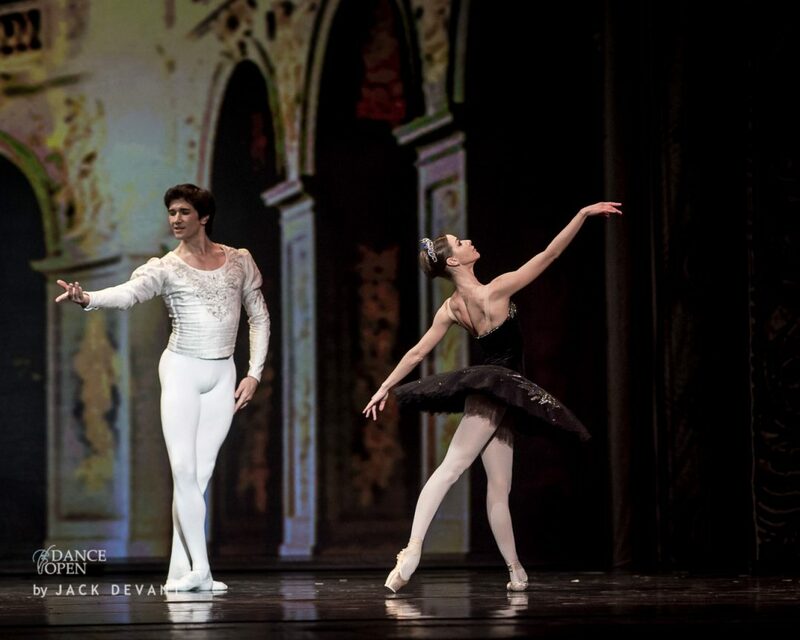 Pas de Deux from Swan Lake by Kristina Kretova and Danila Korsuntsev, music by Pyotr Tchaikovsky, choreography by Marius Petipa, Dance Open Vilnius 2013. 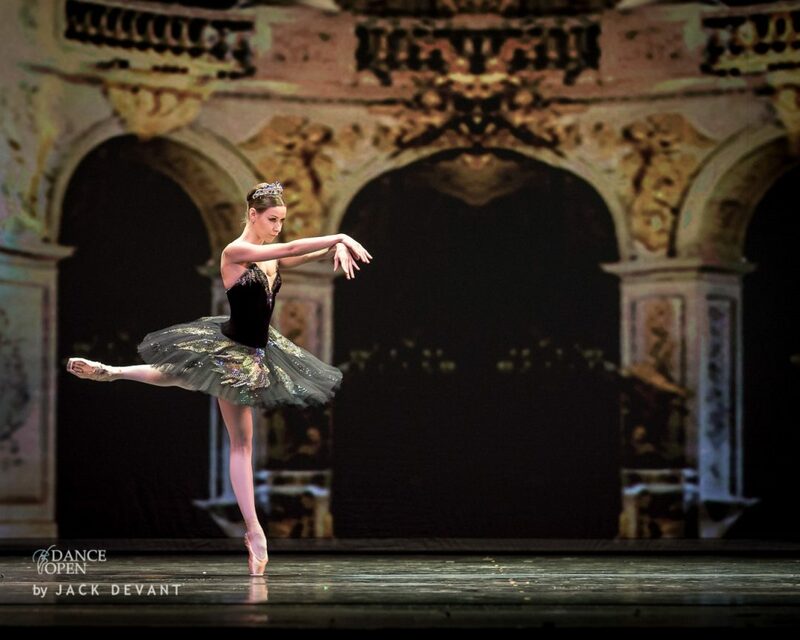 Kristina Kretova is at present time leading soloist in Bolshoi Theatre in Moscow. She was born in Orel. In 2002 she graduated from the Moscow State Choreographic Academy (classes of Lyudmila Kolenchenko, Marina Leonova, Elena Bobrova) and joined the Kremlin Ballet Theater, where she danced the leading roles. 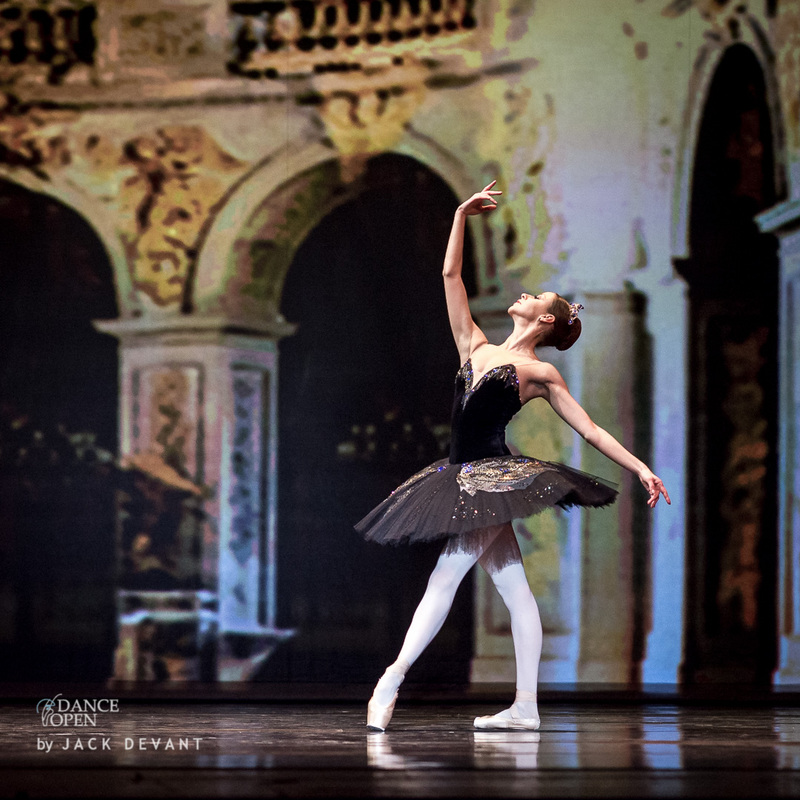 In 2010 she took the position of a principal dancer at the Stanislavsky and Nemirovich-Danchenko Moscow Music Theatre. 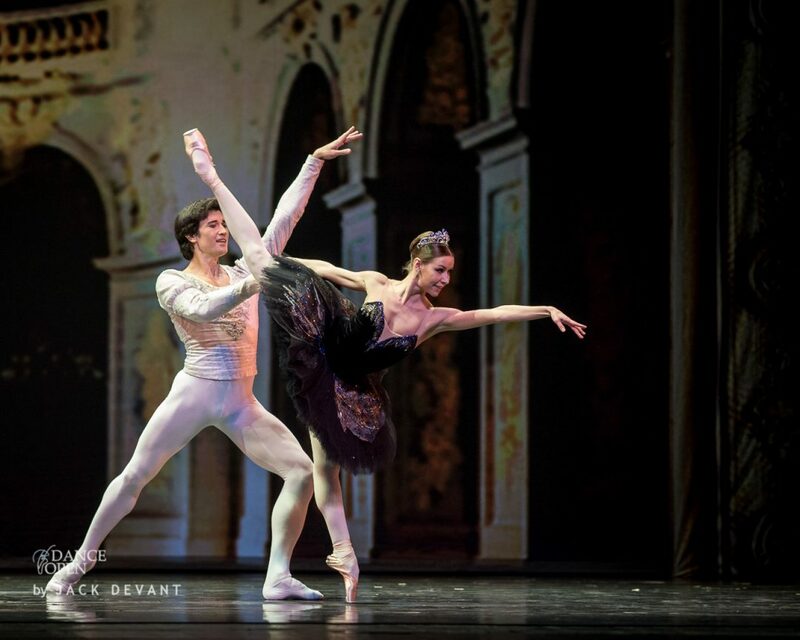 In the season of 2011/2012 she joined the Bolshoi Ballet Company. Her teacher-repetiteur is Nina Semizorova. 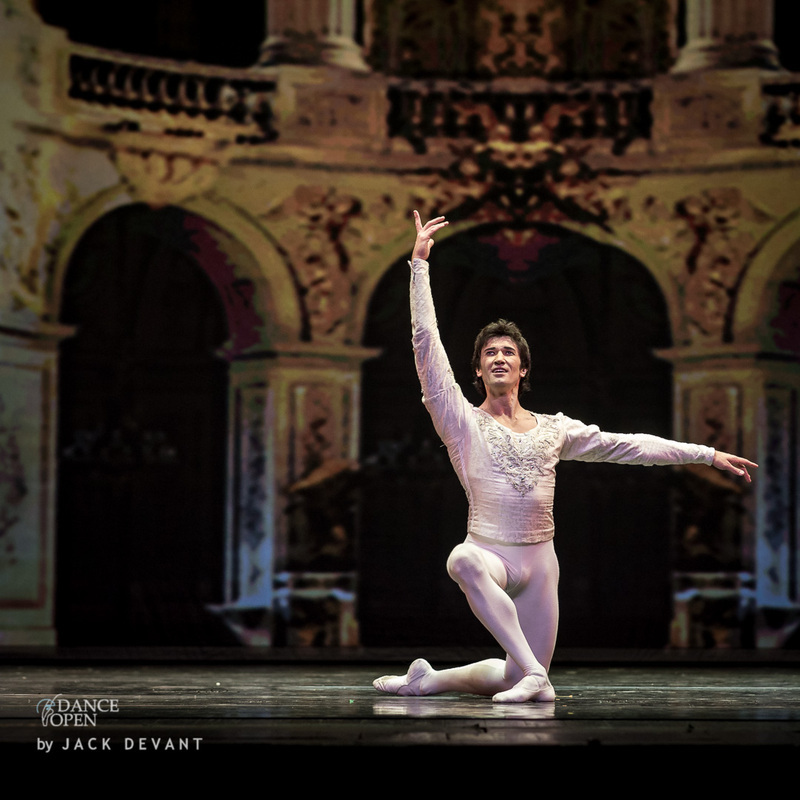 Danila Korsuntsev is leading danseur in Mariinsky Ballet, St. Petersburg. He was born in Tashkent (Uzbekistan). Danila graduated from the Uzbek School of Dance in 1992 (class of Kurkmas Sagatov). From 1992 – 1998 he was a soloist with the Moscow State Academic “Classical Ballet” Theatre directed by Natalia Kasatkina and Vladimir Vasiliev. 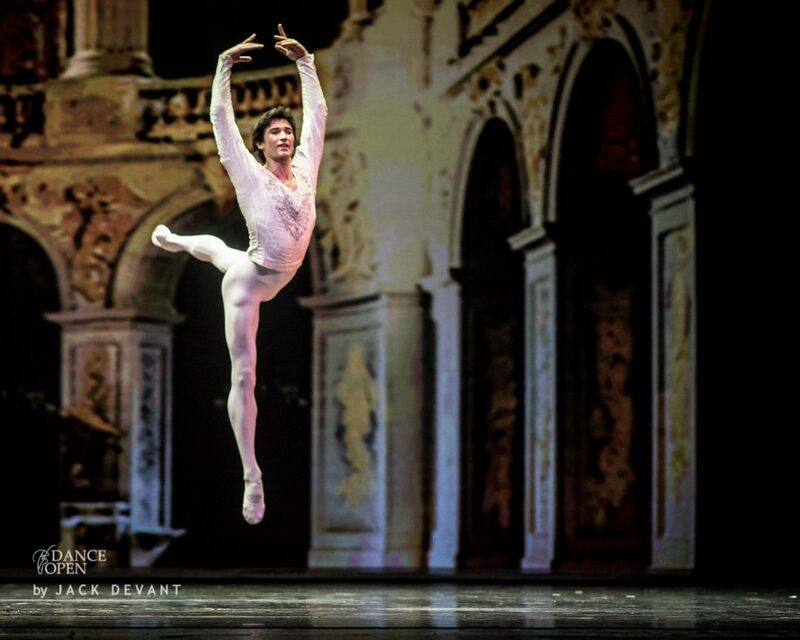 Danila joined the Mariinsky Ballet Company in 1998. 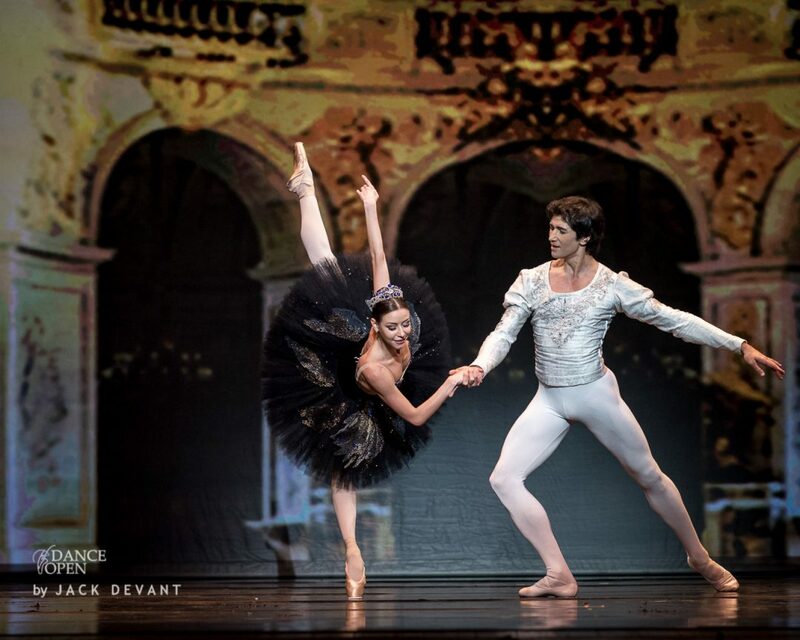 One Response to "Pas de Deux from Swan Lake by Kristina Kretova and Danila Korsuntsev"